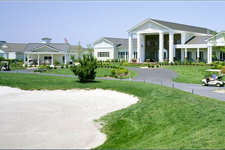 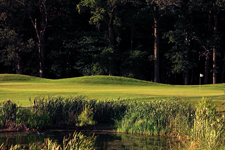 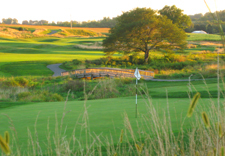 Bear Trap Dunes Golf Club offers 27 of the area’s most challenging and memorable golf holes. 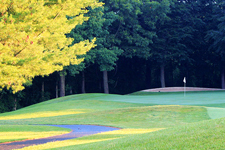 With 3 distinct sets of 9 (the Grizzly, Kodiak and Black Bear), this course can be played several times - and you will have a different experience on each outing! 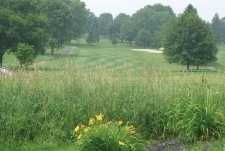 Inniscrone Golf Club is a Public golf course in Avondale Pennsylvania. 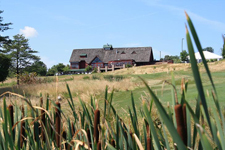 It is owned by London Grove Township and is managed by The Heathland Hospitality Group. 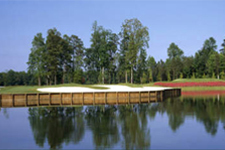 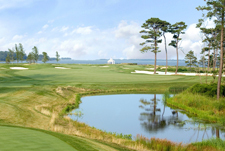 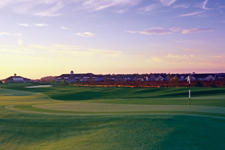 It is an eighteen-hole championship golf course Designed by Gil Hanse that delivers a true golfing experience. 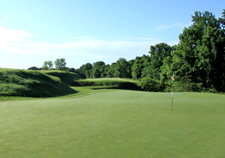 Mountain Branch Golf Course, designed by Jeff Matthai and Davis Sezna, is a breathtaking course that reflects undisturbed natural terrain. 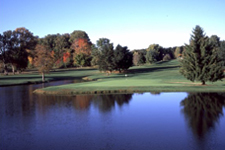 Conditions on this must-play course are among the best in the region with undulating greens, split fairways, mounds, bunkers, rock outcroppings and rambling streams to lift your spirits and test your game.